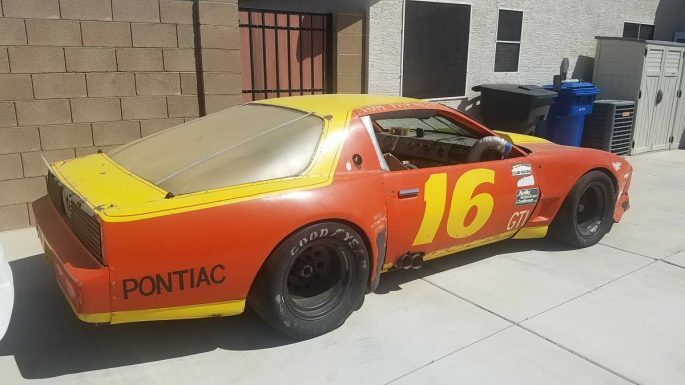 Rough Start: This 1982 Pontiac Trans Am GT-1 Is A Legit Kelly American Challenge Car! 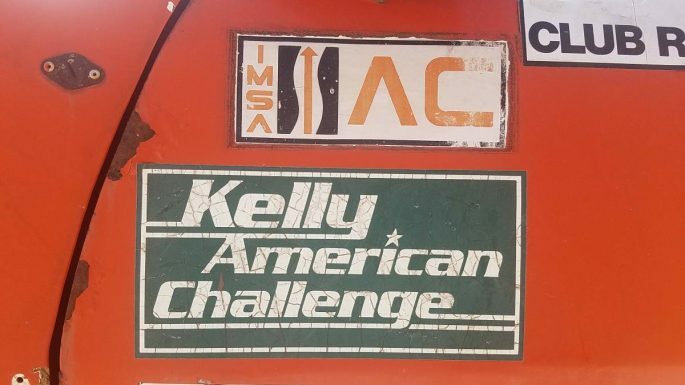 One of my latest fascinations is the Kelly American Challenge series of racing. The Challenge ran from 1977 to 1989 and was close in nature to Trans Am racing: American cars, V6 or V8 powered with weight breaks for the smaller engines, and a wide array of cars. Camaros, Mustangs, Capris and Firebirds were common, but it wasn’t unusual to see a Pontiac Ventura, AMC Spirit AMX or a Plymouth Volaré in the field as well, and one of the more competitive cars out there would have been the Pontiac LeMans that was driven by a few different names over the years. 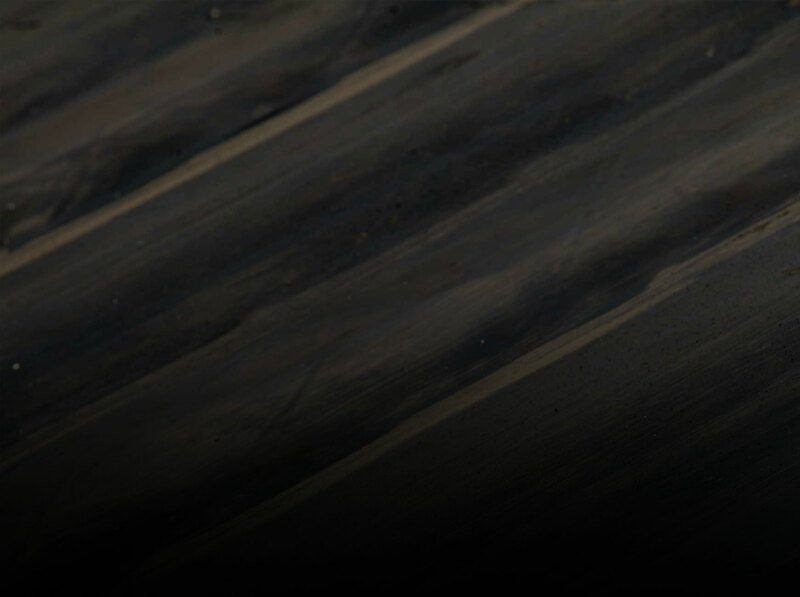 Once I discovered this series last month, I went searching for any of the cars from the series and found that most were either ran to death and scrapped or were sent to dirt tracks and who knows where else. An old race car serves no purpose once the next new thing comes out, it seems. 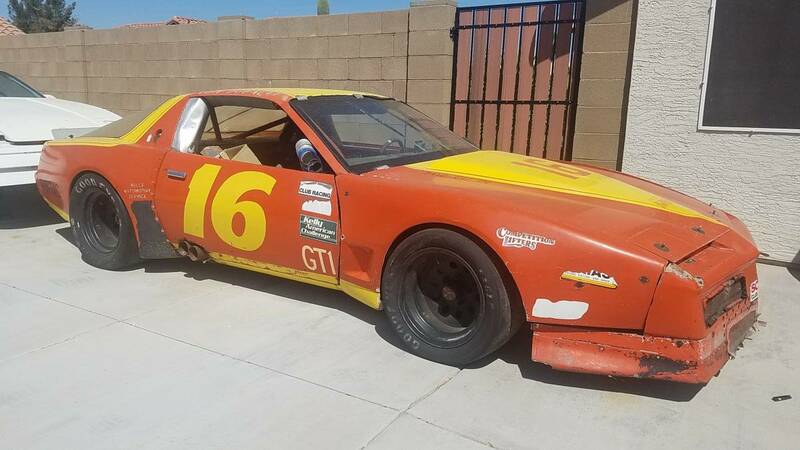 Yet, for your Rough Start budget, here’s a legit, real-deal 1982 Pontiac that survived, somehow. You’ll have work to do getting this Trans Am back up to it’s glory days, but show me a more deserving project. This is a Racecar not a Street car! 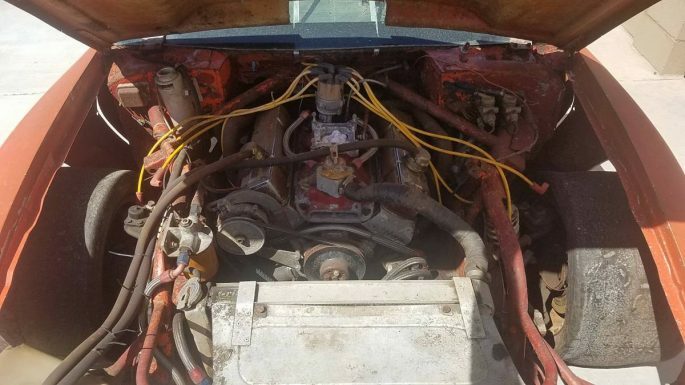 Dry Sump 302ci, Brodex heads, new headers, 4 speed, quick change floater rear end, coil overs, big brakes, flared glass front end and quarters, 14″ wide tires on all 4 corners, full cage, was professionally built back in the day. Built and raced by Tom Purnell, I have his family contact info. He won a lot of races in this car which is why he hung onto it and let it sit in the corner of his shop. It has not run since ’96, it is rough and needs a complete restoration but everything is there including the SCCA Logbook. Serious buyers only, no show and tell. 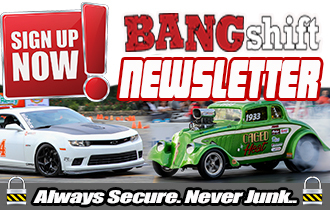 2018 PDRA East Coast Spring Nationals: More Action Photos and Race Coverage Original Owner Time Capsule: This Is One Of The Cleanest Early Dodge Ramchargers We've Seen In Ages! I just purchased her here. I run the Kelly American Challenge vintage racing group and own many of these original old IMSA cars. She will be brought back again to her racing glory. Stay tuned.